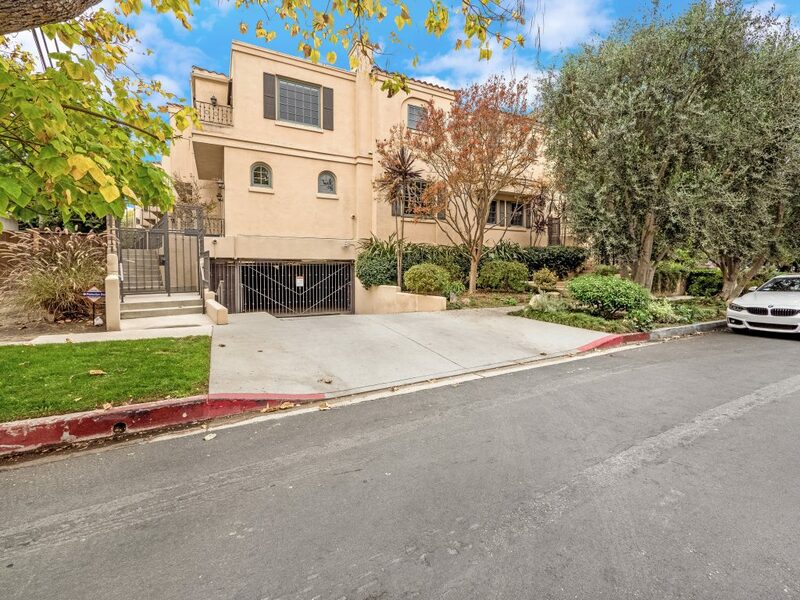 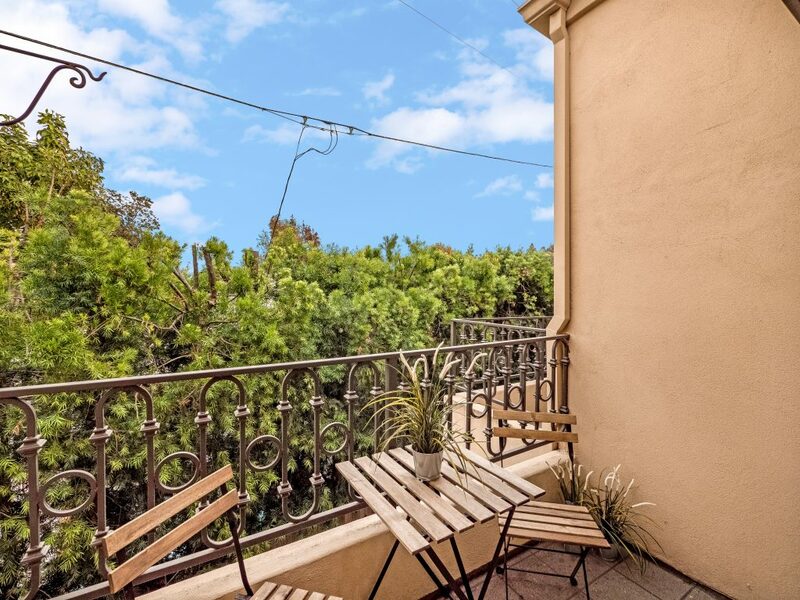 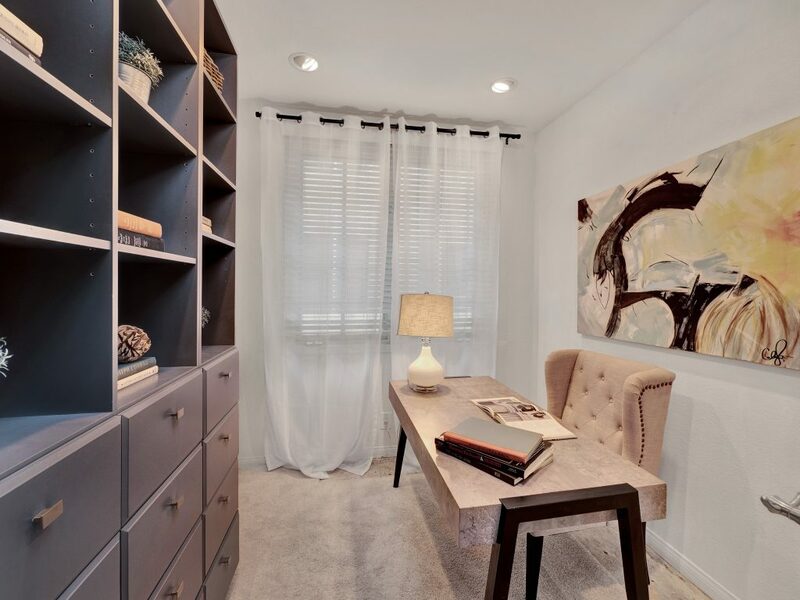 Spacious and bright two bedroom + office townhome in highly desirable Sherman Oaks neighborhood, South of the Blvd, easy walking distance to Ventura. 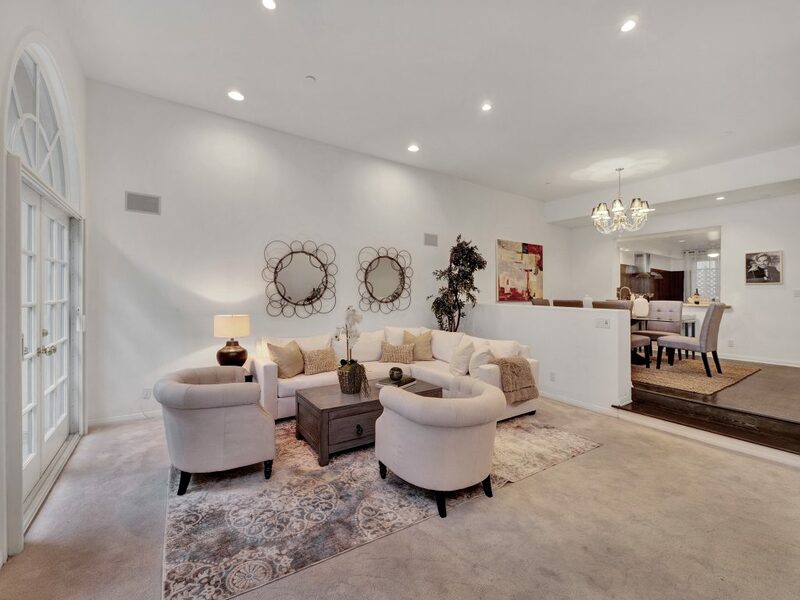 Includes modernized and special features like: in-ceiling surround-sound speakers, three separate patios, direct-access garage and a large, in-unit, laundry room. 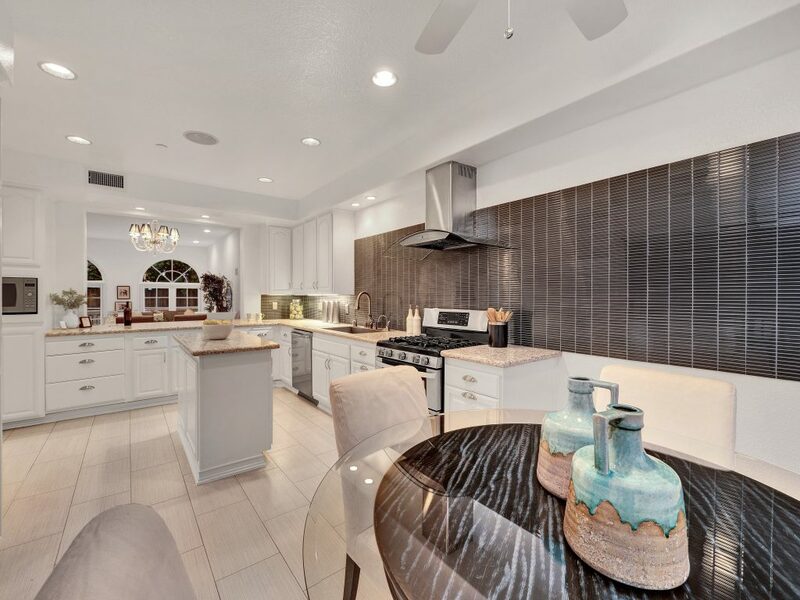 The oversized kitchen offers a center-island, large dining-nook, and tons of counter and storage space. 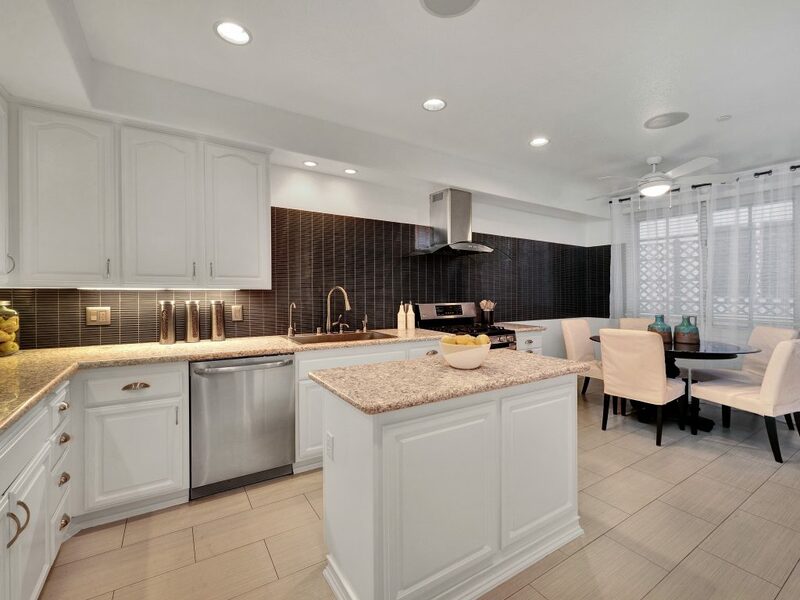 The generously sized dining room is elegant and perfect for large family dinners. 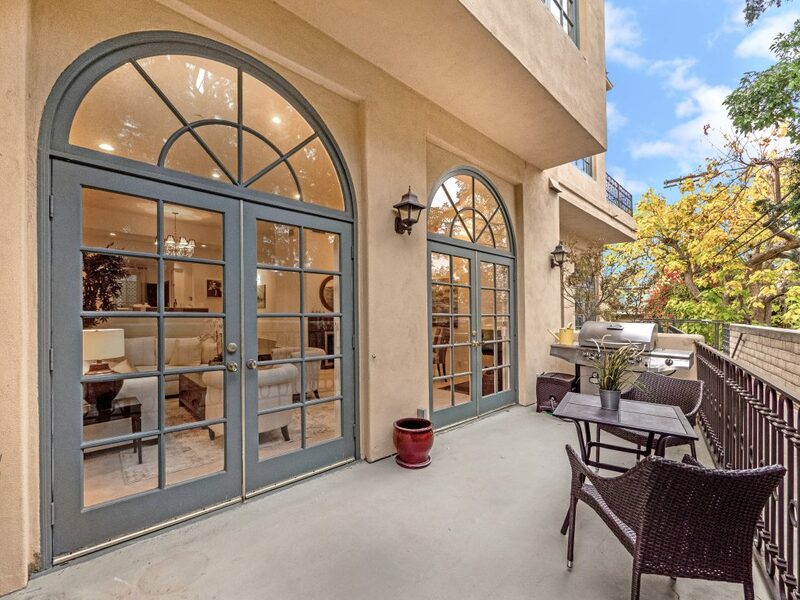 Palladium-style windows set over French doors in the living room are a focal point and ​a ​wow factor and lead to a charming and spacious patio, ideal for BBQs with friends and alfresco dining. 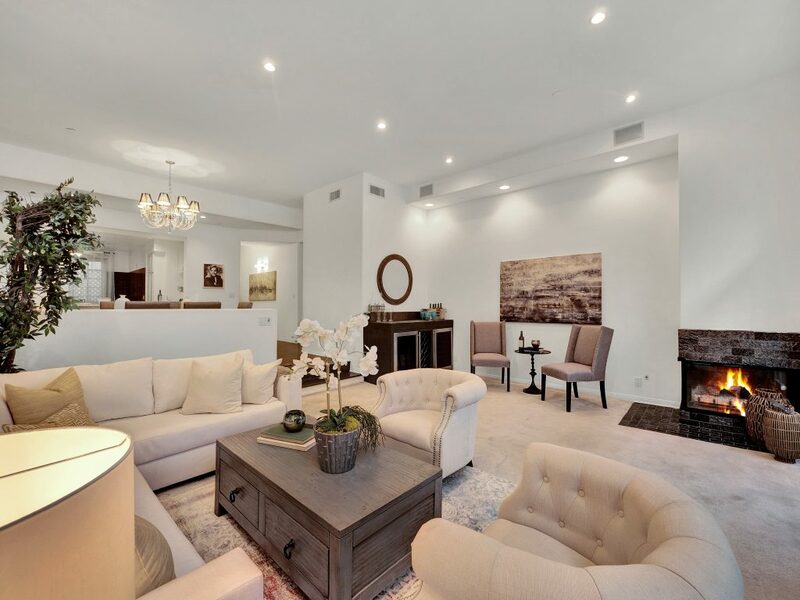 Fireplaces in the both the living room and master suite maintain a warm & cozy feeling in the winter. 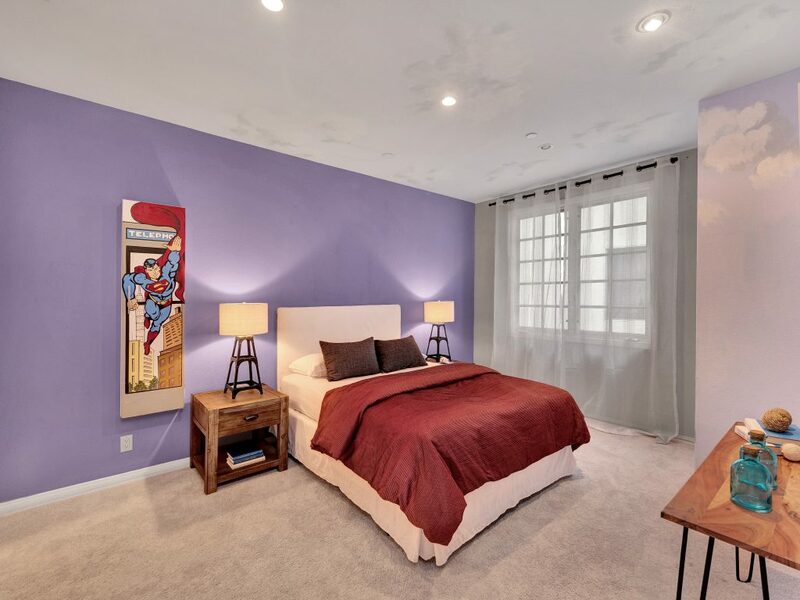 The voluminous master-suite boasts vaulted-ceilings, sitting area, walk-in closet, and is flooded with natural light from the large windows and French doors that open to a private balcony overlooking the neighborhood trees. 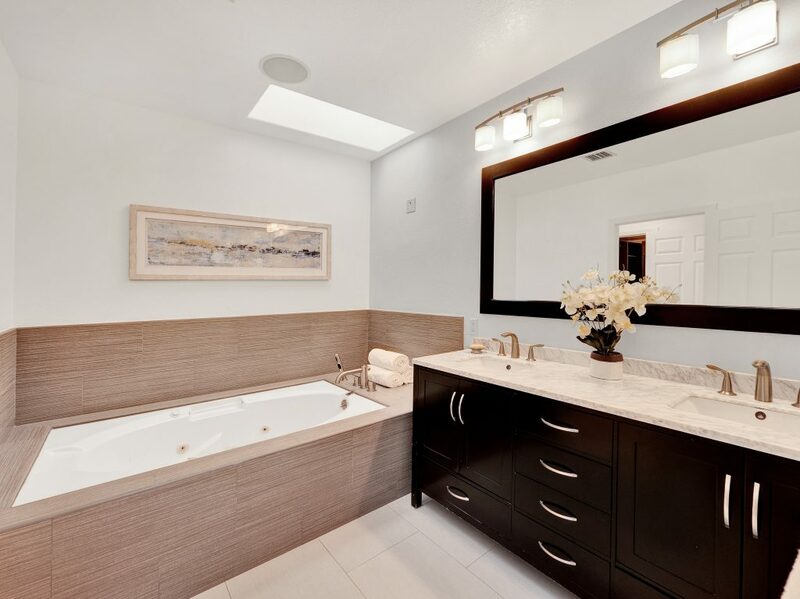 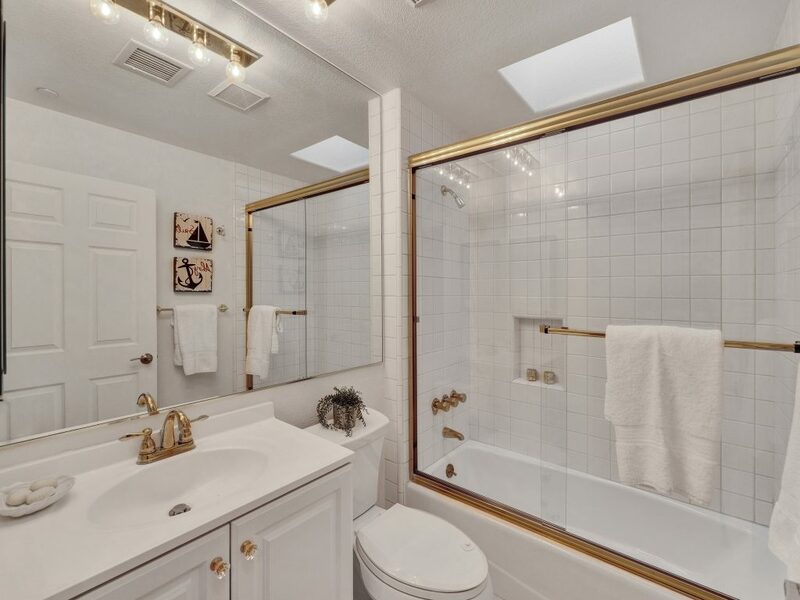 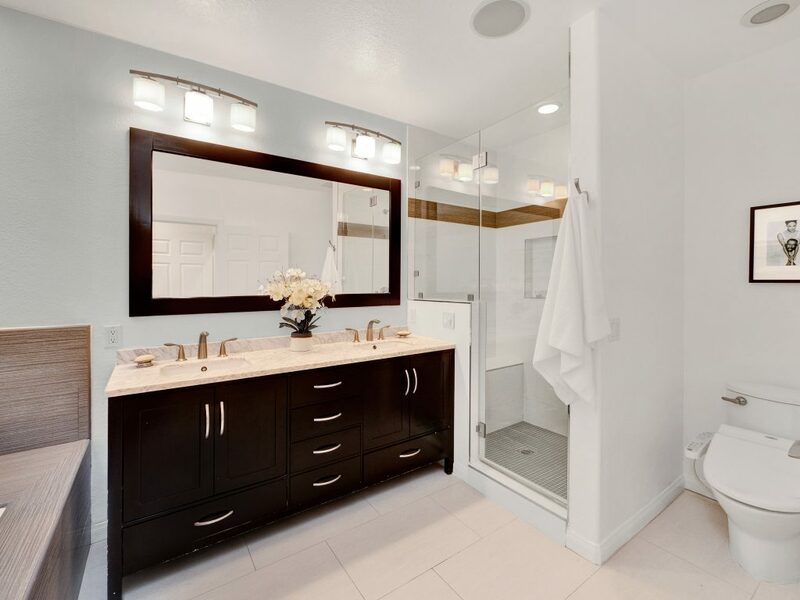 The spacious master bathroom has dual-sinks and was recently redone with a large spa-style bath tub.The second bedroom is also sizable, with a walk-in closet, and an adjoining redone bathroom. 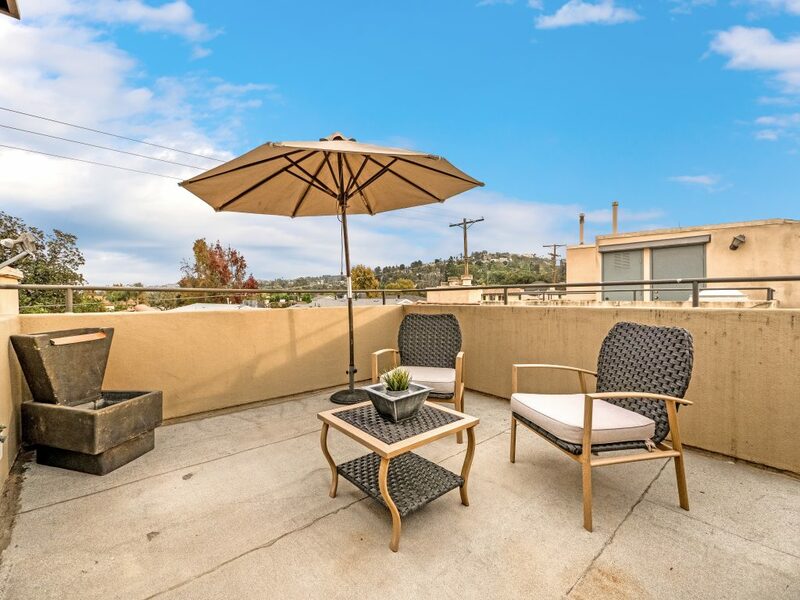 A rooftop deck offers almost 180-degree views across the valley. 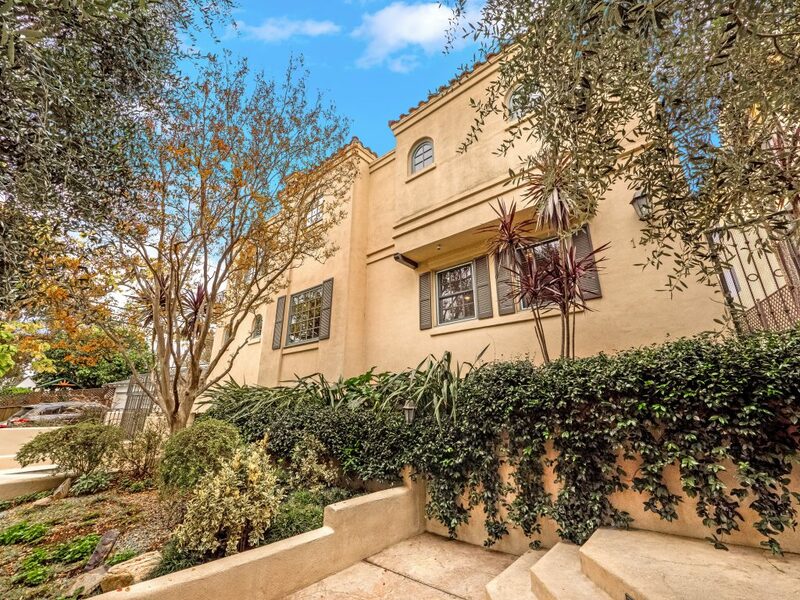 One of only eight-units in the sought after and immaculately maintained building. 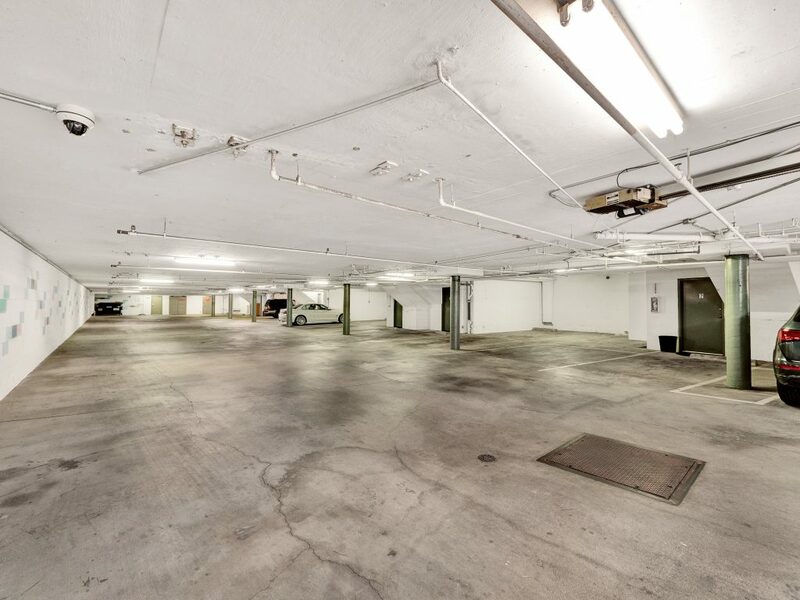 An easy walk to the new restaurants, shops, and Ralphs on Ventura Blvd., and close to the new Whole Foods, under construction. 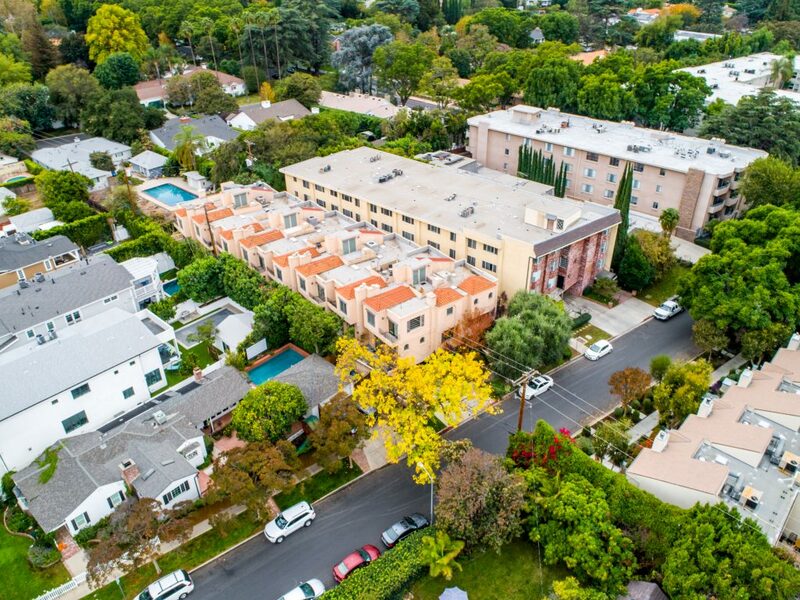 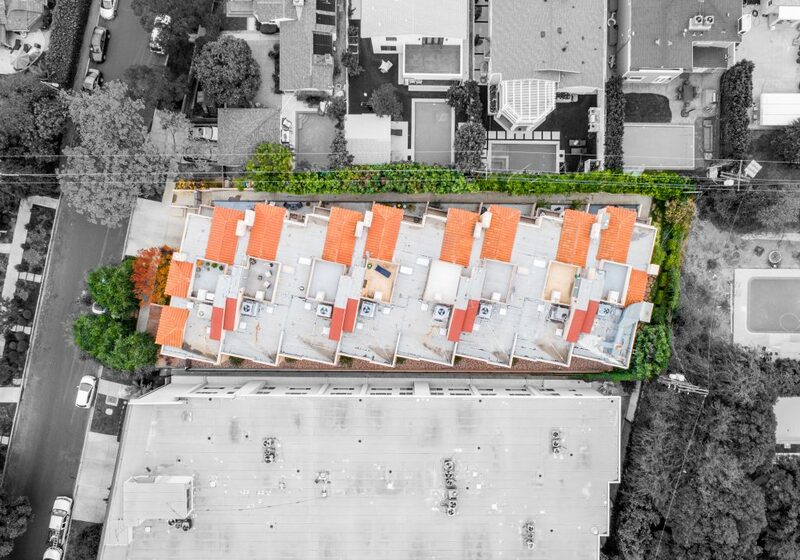 Just Listed | 14100 Dickens St #2, Sherman Oaks from Dennis Chernov on Vimeo.